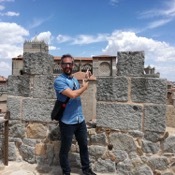 Traveler Review for Private Tour in Madrid, Madrid, Spain by Tour Guide Ernesto V.
Tour: Highlights of Madrid, my city! About Ernesto V. Message Ernesto V.
Highlights of Madrid, my city! 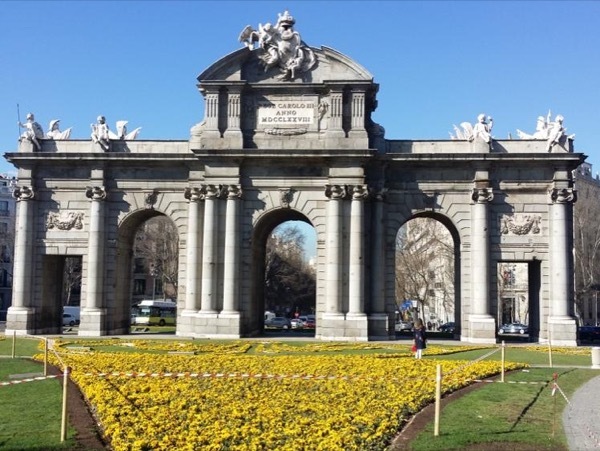 TOUR GUIDE RESPONSE: Muchas gracias Barbara!Hope you family enjoyed Madrid and come back whenever you can to Spain.